With everyone running to their phones to Google everything they hear about, your business can lose a lot of potential traffic if it doesn’t have a website. Right now, 60% of consumers who want your company info are looking for at least some kind of official, online property. More than half (52%) expect to go straight to your website for this info. There are all sorts of reasons someone might need to find more information on your business. Read on to learn just 15 reasons why your business needs a website. Your website is the number one place your customers (and potential customers) look for official information about your business. If you don’t have one, they’ll look elsewhere. Do you really want to lose all that traffic to someone else? And do you want that someone else to be the number one authority in your industry? Even worse, many of your competitors have their own websites. If they live up to this expectation and you don’t, you’re going to look very unprofessional by comparison. Customers will leave your business in favour of your more professional competitors. Since 52% of customers are headed to your website anyway, you can impress them with testimonials. Online reviews are highly influential to buyers. A survey by Dimensional Research found that 88% of customers say their buying decisions were influenced by online reviews. That includes positive and negative reviews. Now, automatically, your business will have these negative or positive reviews all over the internet on various review sites. Your website is your chance to show off positive reviews at the number one online destination for your brand. Consider putting a small slideshow of positive customer testimonial quotes on your landing pages. Also, include your own testimonial: a portfolio of your best work. As we just illustrated, your website is the best way to get your side of the story heard. Customers will learn who you are and where you stand from your website. You can make clear your mission statement, values and voice. And you can clearly state your stance in response to any PR issues that arise. Plus, this information is easy to share with the inclusion of social media share buttons. Use your blog to advertise any products or services you want to bring attention to. You can list all the best points of your good or service and why the customer needs it. If you have an online store, you can close the sale in the same blog post. What makes you better than your competition? Post it! Another great way to use your blog is to show off any goods or services that you provide that your competition doesn’t. This doesn’t mean you go naming names and picking fights. But you can advertise the benefits that make you superior to competitors. Here’s how to do it. 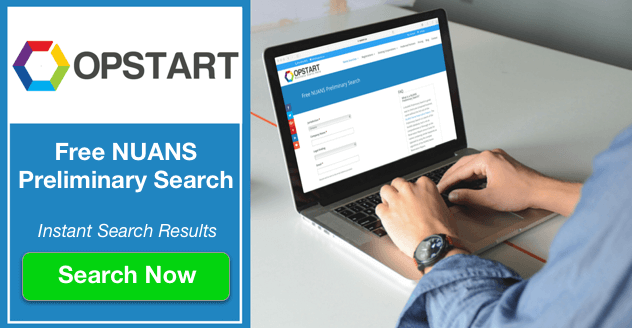 Search online forums for the biggest complaints your competition receives. Come up with an answer to this problem and provide that service at your business. Then, advertise this feature all over your blog. When you start an email newsletter, an SMS text marketing club, or any other marketing campaign, post it on your landing page. Every customer who finds your branded website will see the new and exciting changes you have in store. Then, people can start tweeting and retweeting it all over social media before it even gets off the ground! There are a lot of marketing strategies for brand recognition out there. Expensive TV commercials and mail marketing may be outside your budget. Or perhaps you can’t even afford to start your local business. Having a website gives you a much cheaper option. With free website-building tools like WordPress, Weebly or Wix, you can build and maintain your site for free. All you pay for is the domain and hosting. Additionally, any information you post on your website spares the money and paper you would have spent printing it. Use your website to post weekly ads and coupons and go paperless. You also don’t need a degree in computer programming to set it up. With the free site-building tools mentioned above, anyone can make a website. 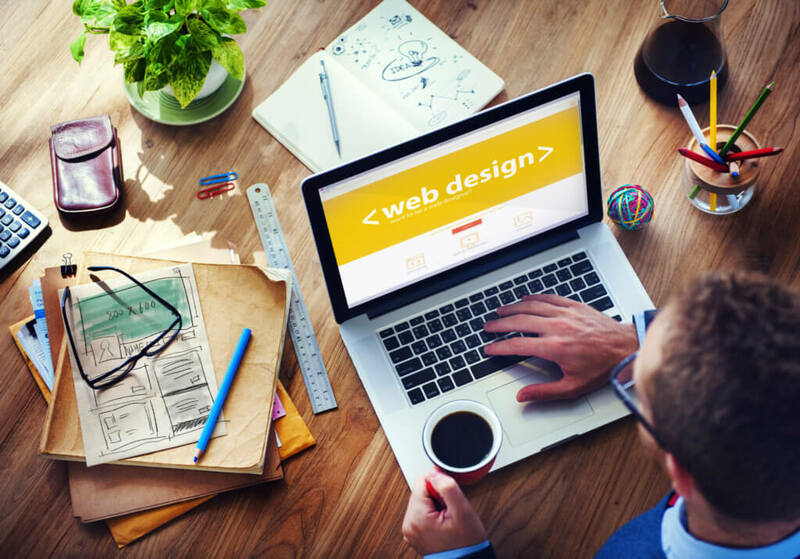 If you need help with the look of your site, you can outsource to a professional web design service to set it up for you. And after that, maintain it yourself for free. People can contact you at any time through your website. You can even hire a live chat service for your website to solve customer issues 24/7. Or add a virtual customer service bot for close to the same effect. These and other impressive, online service options may be features that your competition doesn’t provide. The most important one is an online store. If you set up an online store, customers can purchase at any time of day. By eliminating the concept of “business hours,” customer issues can be solved on a more convenient schedule. Now, customers can easily reach your company from their own home when it’s convenient for them. Likewise, you can answer these online complaints when it’s convenient for you. You won’t have to be interrupted as much during your busiest hours to solve these issues. And that’s not all. Your website answers customer questions before they even ask. The catalogs, images, item descriptions, prices, user reviews, return policies, and other info on your site will answer customer questions for you. This also means less interruption during business hours. Right now, your store sells to customers in your specific, geographic region. Set up your online store and you can sell to everyone you’re willing to ship to. And you can advertise your site online to every location you ship to. Now you can do business worldwide. You can also use SEO techniques (Search Engine Optimization), like having a blog, to rank even higher in search results. This lets you reach even more customers, in addition to the customers who are already looking for your site. New customers will find you through your blog articles. And you’ll use the article to close the sale. Then you convert visitors into sales at your online store. Online selling can even get you more business in your home location. Advertise your online store at your brick-and-mortar location. Then, any of your local customers who don’t feel like making the drive can order online. Your online store also solves the problem of out-of-stock items. If an item is out of stock at your local store, help customers order it on your website. Your employees can lead them to an in-store computer and help them place an online order right in your store. That way, you arrange to have the item shipped to their home when it arrives instead of letting them leave unsatisfied. Advertise this feature all over your store and tell customers so that they know. Put up signs in every empty shelf space telling customers to ask about online availability. This will recapture a ton of sales you would normally lose to out-of-stock items. This may seem strange, but your website will actually attract more customers to your local store. It’s because of Google. 81% of customers do online research before making a purchase. What will they find when they search Google for your type of business? If you don’t have a website, they’ll find your competition. 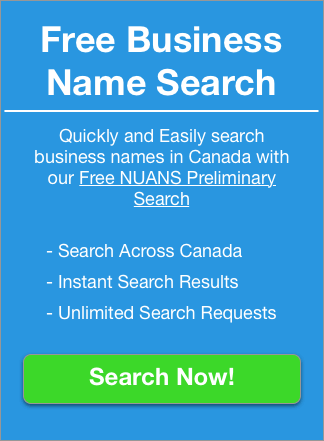 It’s possible to have an online presence without a website by getting listed in online business directories. But you will rank much, much higher in search results with your own website. Your site can do more than help customers. It can help your employees, too. Use your website to host all digital employee resources on restricted pages only employees can access. You can store training videos on your website if employees need to reference them. You can post policy changes and other important updates on your employee blog. Save paper by putting your employee handbook online. Some companies even have an online tool that lets employees request schedule changes from home. Managers can approve or deny requests on the same system. Now you can clearly see why your business needs a website. It is absolutely essential that you get one. If you don’t, your competition gains the business that you lose. Build your website now and turn the tables on your competitors. Now learn how to make your website worth a million dollars! Check out these Traits of a Million Dollar Website.